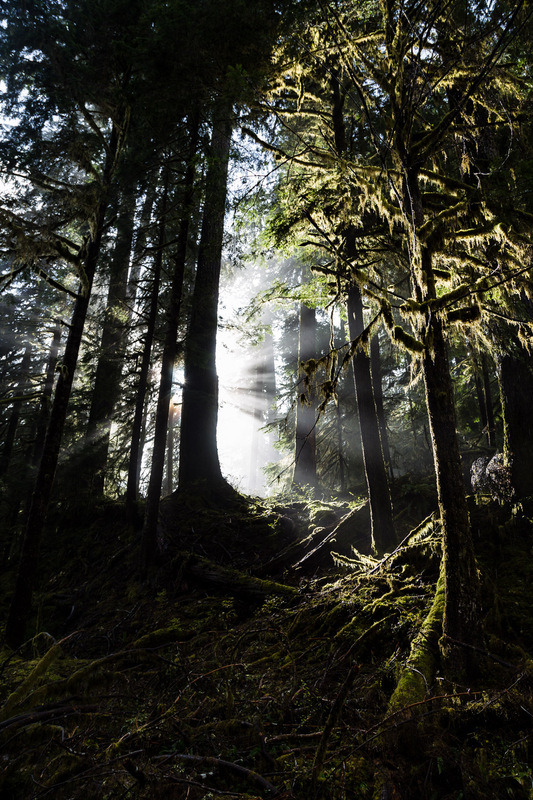 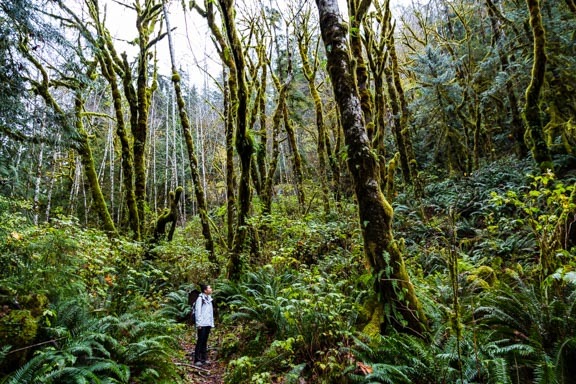 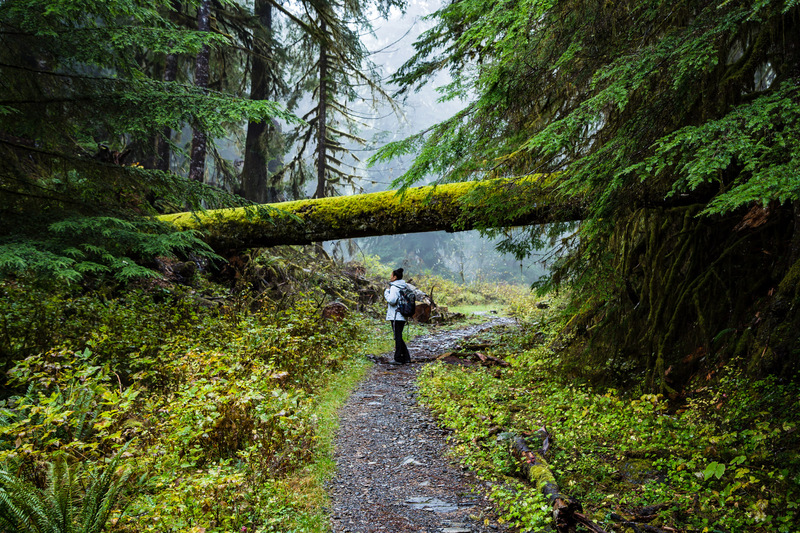 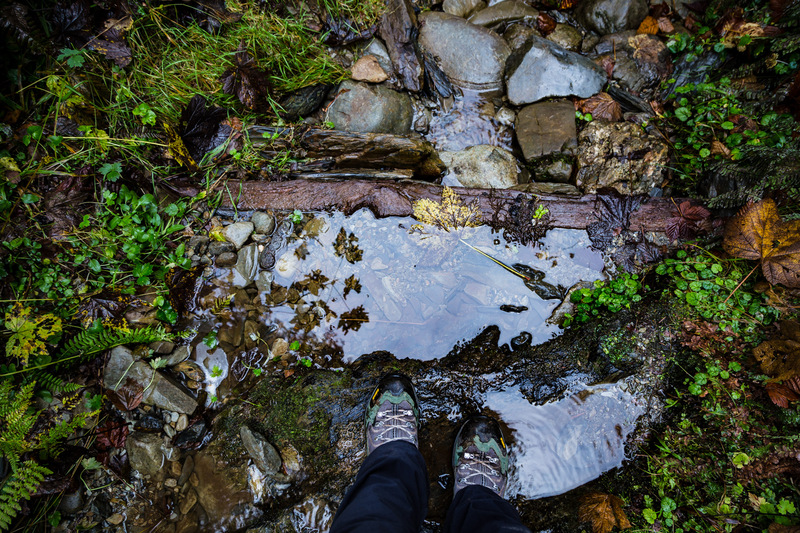 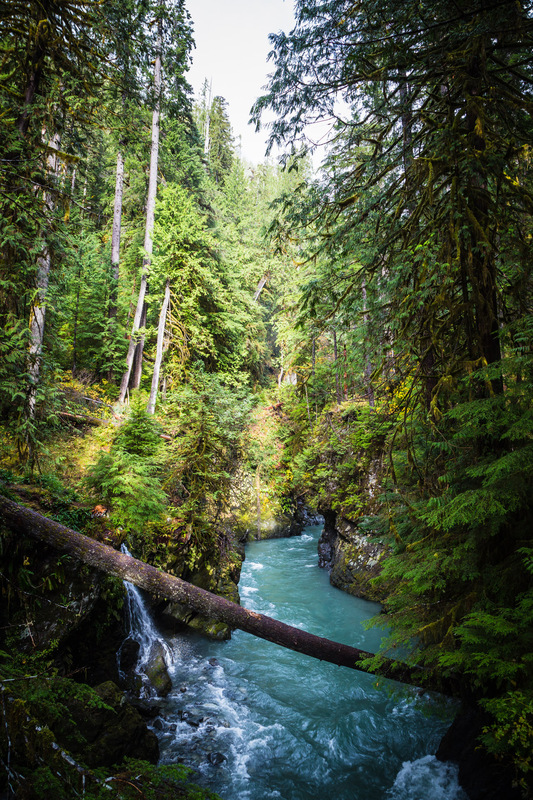 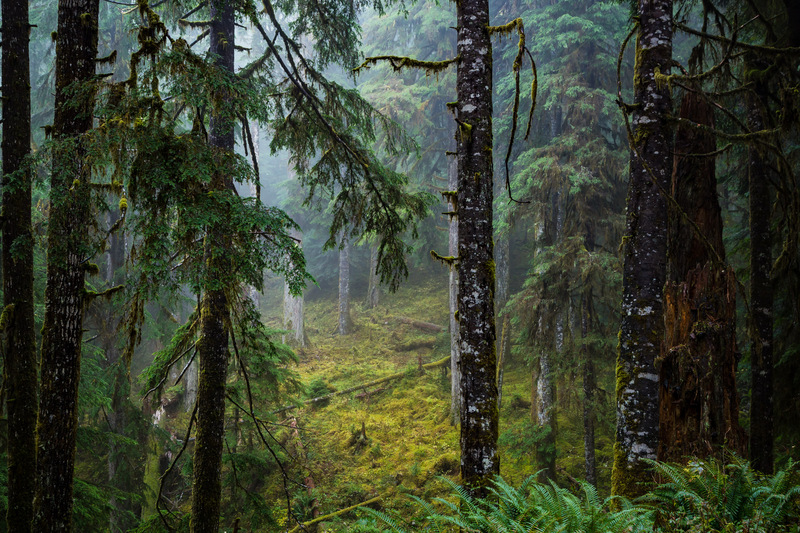 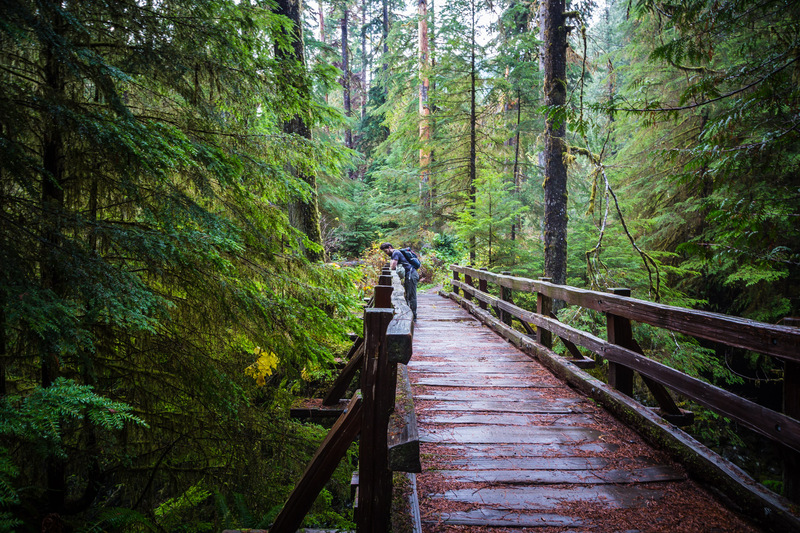 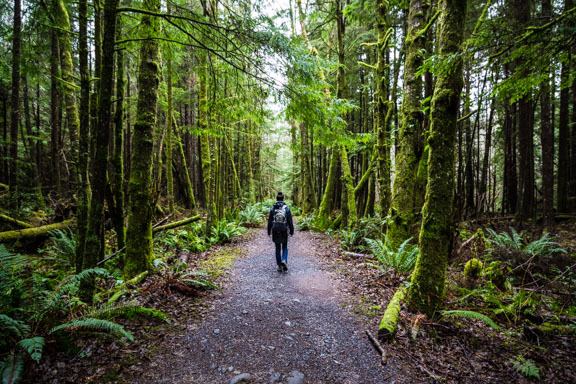 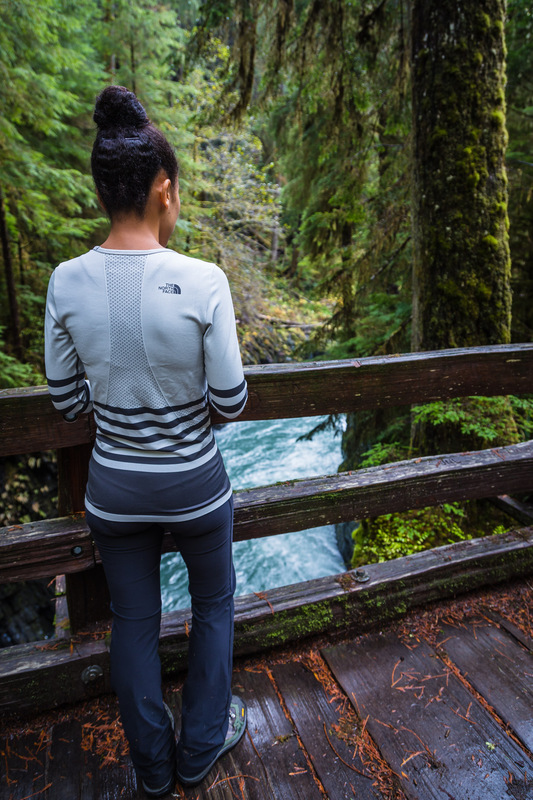 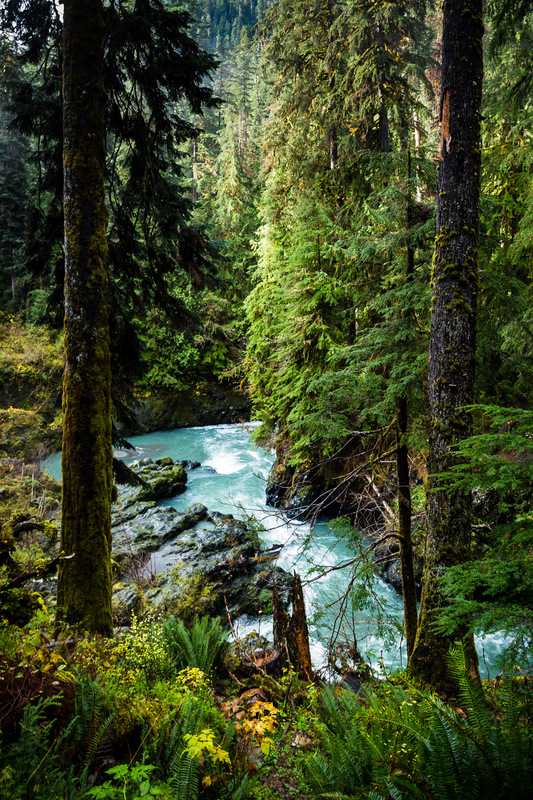 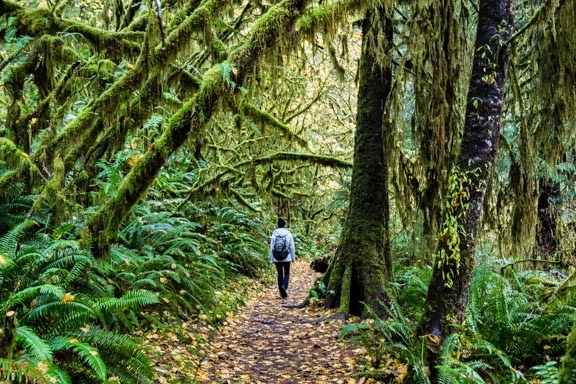 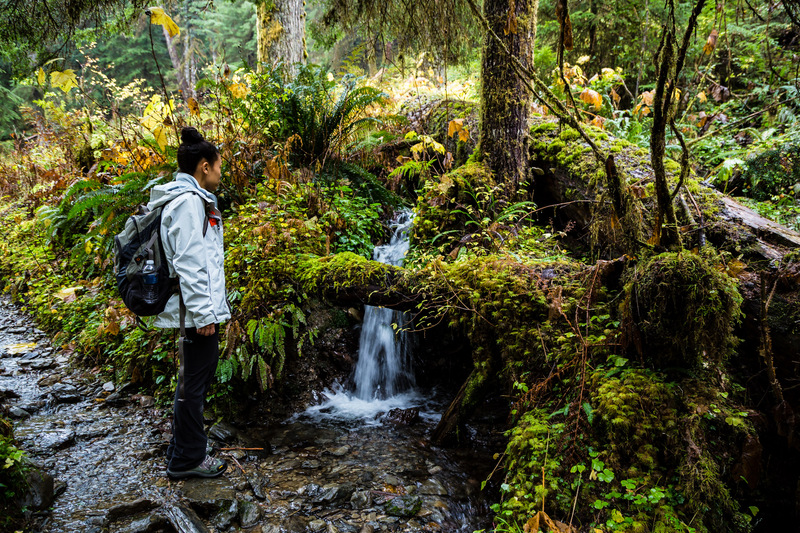 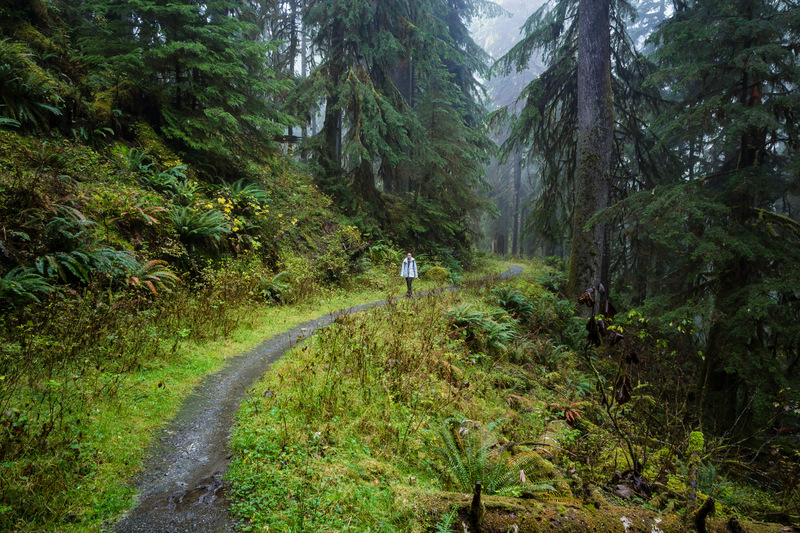 One of the things we learned when when we visited Washington last fall is that this state has the most amazing trails…like this one we hiked during our stay in the Olympic National Forest and Park area! 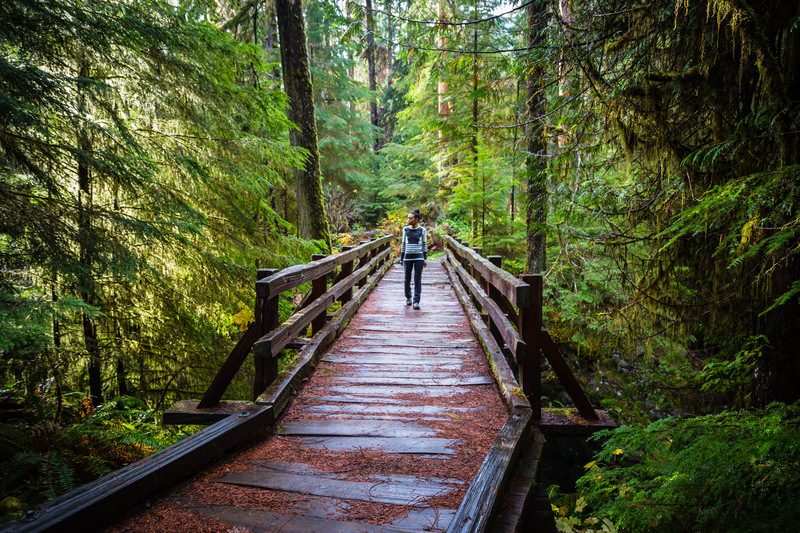 Now after we explored the Quinault Rainforest (you can view the post about that hike here), we decided to do a five mile hike called the Pony Bridge Trail which turned out to be an incredible experience from the beautifully vibrant forest to the amazing wooden bridge overlooking a gorgeous rushing river. 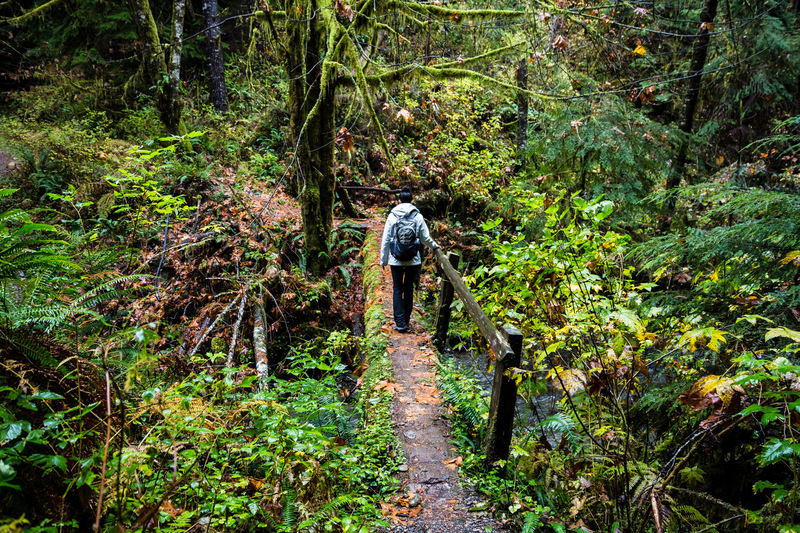 Honestly, this is one of those places that reminds us why we love hiking!